AC&E Rentals provides air compressor rentals in Lansing, MI to make projects at home and at work easier. From cleaning to painting to construction and more, air compressors are a handy machine to have available. Contractors, business owners and homeowners across Mid-Michigan rent air compressors from AC&E Rentals to complete a wide range of tasks. Some homeowners have plug-in air compressors in their garage or basement which they use for minor cleaning jobs, spray painting, or filling up bicycle and car tires. More powerful air compressors have many more uses. Small home or hobby air compressors deliver about 5 PSI, but our Mid-Michigan air compressor rentals deliver 100 PSI or more, so they can accommodate more heavy-duty tools. 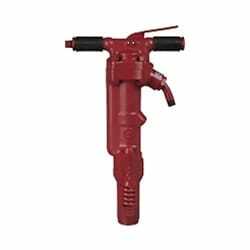 With over 100 PSI and 185 CFM, our air compressor rentals are ideal for use with pneumatic tools like air hammers, nail guns, staplers, power washers, spray guns, and more. Our air compressors are attached to towable trailers, so you can use your air compressor rental anywhere in Mid-Michigan. 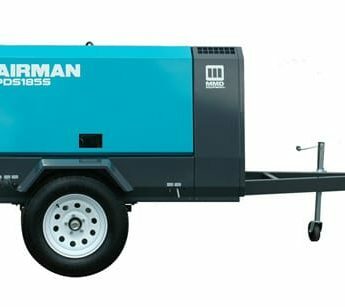 Our towable air compressor rentals in Lansing and Okemos allow you to transport and use powerful pneumatic tools on the go. This is especially helpful if you’re not working near a power source, such as on a farm or new construction site. 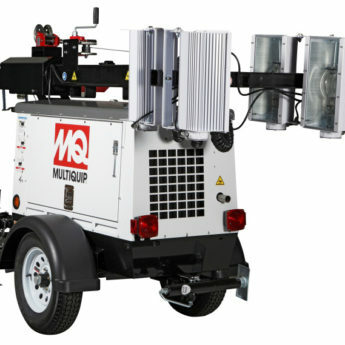 Many customers in Lansing and throughout Mid-Michigan rent air compressors to combine with power washers for deep outdoor cleaning, nail guns and air hammers for construction and repairs, or spray guns to quickly and evenly repaint exteriors. 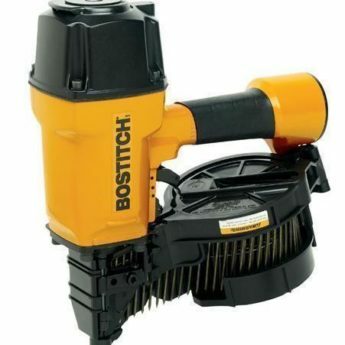 In addition to larger towable air compressors, we also have smaller, ½ horsepower air compressors for home spray painting and smaller projects. 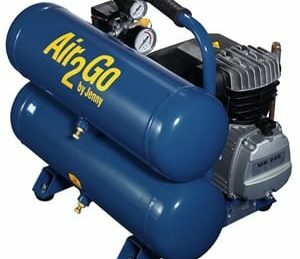 We also provide tools and attachments to help you get the most functionality out of your air compressor. Contact us today about a Lansing air compressor rental and get the job done fast.